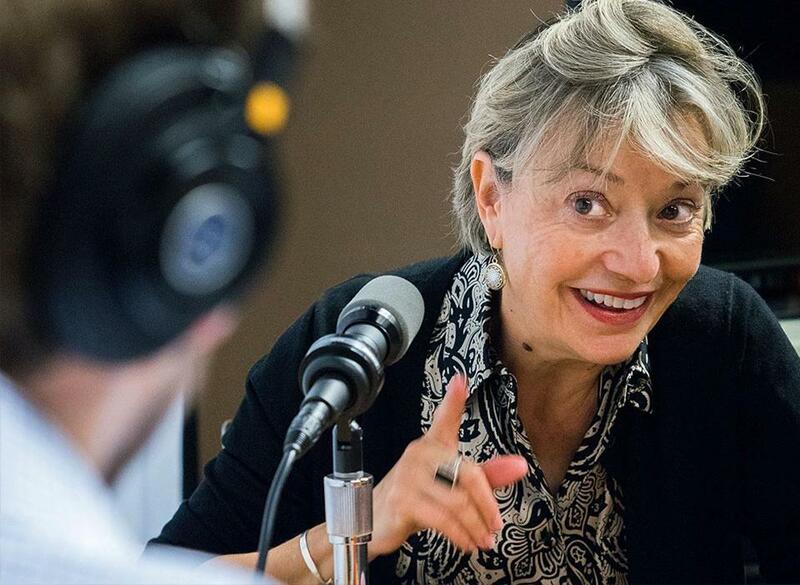 Former AFP Havana Bureau Chief Marie Sanz came to the Kennedy School’s Shorenstein Center to study the thaw in US-Cuban relations through the lens of the media as a Fall 2015 Joan Shorenstein Fellow. If you were seeking to end one of the longest ongoing international disputes in the world, you might naturally want to keep the negotiations under wraps. But achieving that secrecy isn’t always easy — look no farther than the negotiations over Iran’s nuclear development program and the intense scrutiny they received. And yet when President Obama and Cuban President Raul Castro announced last December that diplomatic relations between their two governments would resume after 54 years of cold silence, the whole world was blindsided. Sanz has covered some of the biggest stories relating to Cuba over the last 25 years, including the passing of the embargo-tightening Helms-Burton Act in 1996, the first papal visit to the island in 1998, and, perhaps most famously, the Elian Gonzalez custody debacle in 2000. Intrigued by the surprise announcement of normalized relations and the press reaction to it, Sanz came to the Kennedy School’s Shorenstein Center to study the thaw in relations through the lens of the media as a Fall 2015 Joan Shorenstein Fellow. Direct engagement will drive the most important progress in US-Cuban relations. “There have been other attempts at a rapprochement with Cuba,” says Sanz. From the Carter administration’s early efforts to open a US Interest Section in Havana, to the Clinton administration’s pursuit of open dialogue in his second term. Both efforts were stymied, but this didn’t dissuade the Obama administration from making its own attempt. Sanz says one of the biggest factors in the talks’ success was the involvement of the Vatican. Although embassies have now opened in each country, there’s still a lot of work to be done to completely heal the wounds of a half century at loggerheads. The embargo is still in place and can only be undone by an act of Congress. Some in the United States have equated the normalization of relations with support for the Castro brothers’ brutal regime, expecting different results from a policy that outlived most of its early supporters. 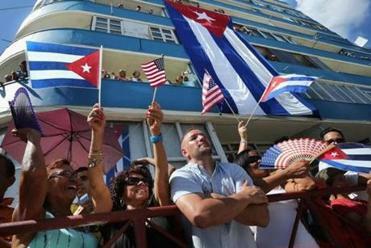 But has this new strategy helped push Cuba towards a more free and democratic society? One of the conditions of normalization was for the Cuban government to open up access to Internet, which had previously been available to less than five percent of the population. Now, the government has begun opening free Wi-Fi hotspots in populated areas, giving rise to Cuban bloggers and free enterprise through sites like AirBnB. It’s early yet, but a negotiation so secret that it took everyone by surprise could end up being the thing that finally brought about transparency and open access to information in Cuba.